Commercial property for rent in Fort Worth can be found through RDS Real Estate, your one-stop shopping experience for all manner of commercial real estate. With market knowledge and business success second to none, RDS prides itself on providing exactly what the customer needs with personalized and professional service. Fort Worth, Texas, is the 16th largest city in the United States and the 5th largest in the State of Texas, rated as one of the fastest growing cities in the nation with a current population of over 800,000. Strategically located in the heart of the DFW Metroplex, Fort Worth is home to major corporations like Bell Helicopter, Lockheed Martin, American Airlines, BNSF Railway, Pier 1 Import, Radio Shack, and D. H. Horton. It boasts a Chamber of Commerce membership of 2,300 businesses and is connected to the rest of the world by two major interstates, the DFW Airport, and the UP Railroad. All of your business needs are met in Fort Worth, thanks in part to an excellent Chamber of Commerce, and all of your commercial rental property needs are met by RDS Real Estate. Browse our Ft. Worth commercial lease listings. Contact us for more information on any of our Fort Worth commercial properties for lease. 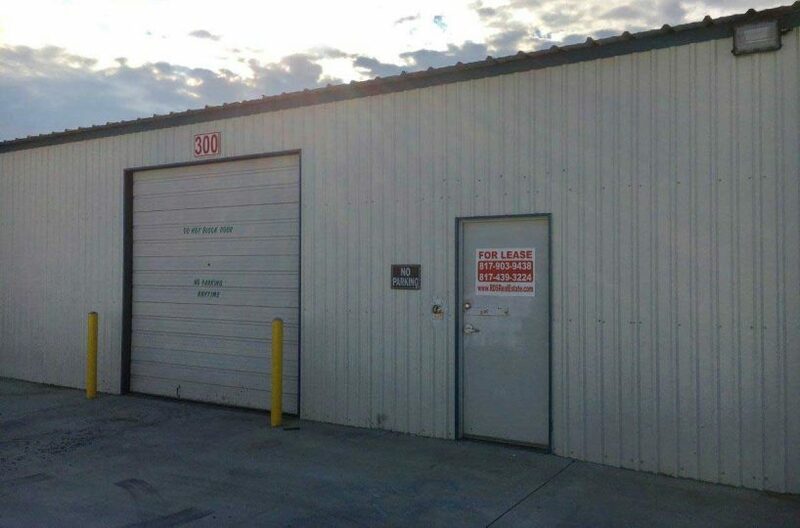 1,440 sq ft industrial space for lease in North Fort Worth. 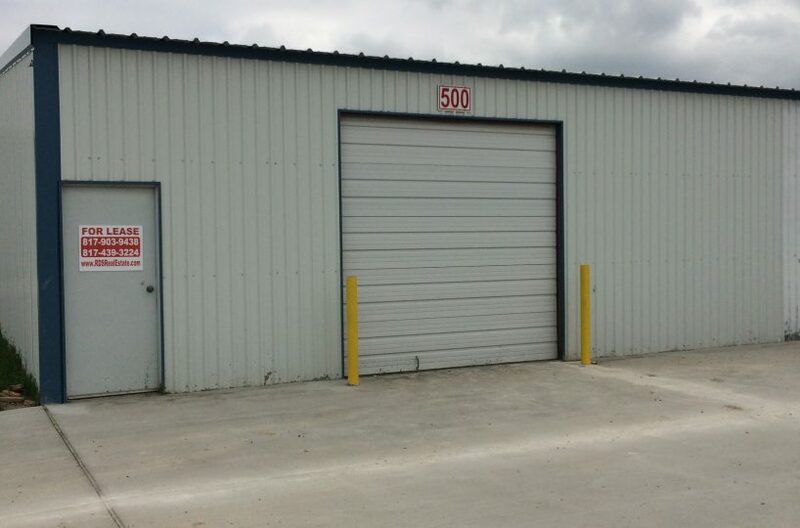 One office, restroom and warehouse with one 10′ x 12′ ground level bay door.